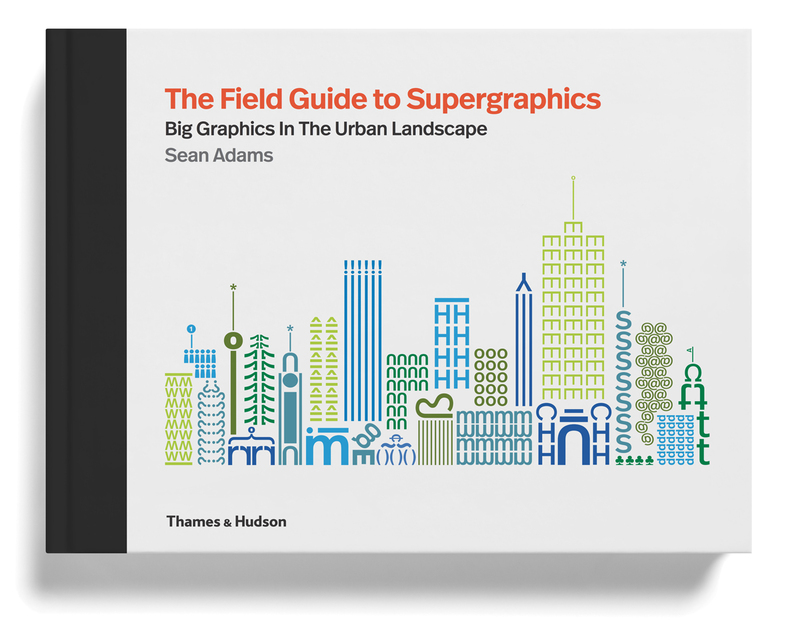 Sean Adams is the Executive Director of the Graphic Design Graduate Program at ArtCenter, founder of Burning Settlers Cabin, and on-screen author for LinkedIn Learning. He is the only two term AIGA national president in AIGA’s 100 year history. In 2014, Adams was awarded the AIGA Medal, the highest honor in the profession. He currently is on the editorial board and writes for Design Observer. 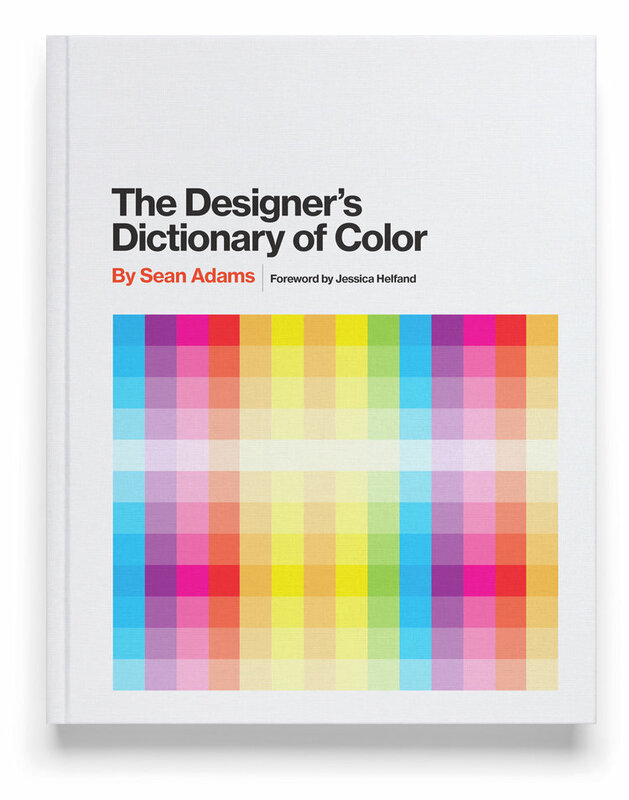 Adams is an AIGA Fellow, and Aspen Design Fellow. He has been recognized by every major competition and publication including; How, Print, Step, Communication Arts, Graphis, AIGA, The Type Directors Club, The British Art Director’s Club, and the Art Director’s Club. Adams has been exhibited often, including a solo exhibition at The San Francisco Museum of Modern Art. 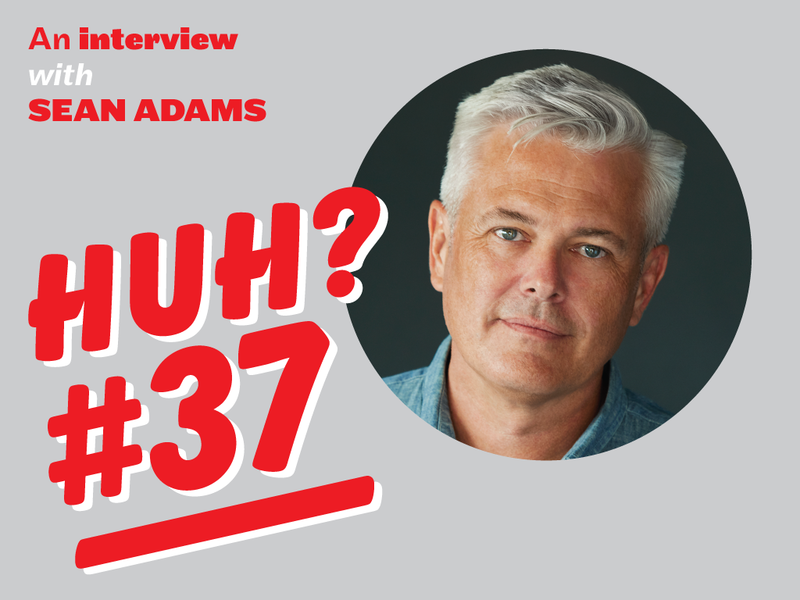 Adams is an author of multiple magazine columns, and several best-selling books. He has been cited as one of the 40 most important people shaping design internationally, and one of the top 10 influential designers in the United States. Previously, Adams was a founding partner at AdamsMorioka. His clients have included The Academy of Motion Picture Arts and Sciences, Disney, Mohawk Fine Papers, The Metropolitan Opera, Los Angeles County Museum of Natural History, Richard Meier & Partners, Sundance, and the University of Southern California. VCFA’s Ian Lynam took some time out with Sean to chat about history, productivity and heroism. How do you personally reconcile the practice/theory divide? Theory is a tool. And I mean that in a good way, not like “Joe is such a tool.” It’s part of the process I use on a project to evaluate the social and political implications. I can’t imagine designing something without a deep understanding of the theoretical issues, but the end product is not about theory. I’ve never been interested in work that is only interested in demonstrating how intellectual the maker is. That seems elitist and excludes entry. Good work with a strong theoretical underpinning is critical (no pun intended). Do you have any advice for designers on being productive? My grandmother said, “We show God how pleased we are with him by not procrastinating in our tasks.” While I’m not sure I believe the religious part of that, I find that procrastinating is a rolling snowball. If I push off one project, another task is impacted, and so on. It’s hard, but when I need to get something done I do it as soon as I can. I also follow the maxim that work will expand to fill the time you give it. If I have five hours to work on something, it takes five hours. If I have two weeks, it will take two weeks. Assign a set amount of time and hold to it. And stop when it is time to stop. No bad idea gets better by nudging the type back and forth one pica. An evergreen identity system that will be used as a constant for the 2017 – 2022 AIGA conferences. What are your feelings on the democratization of design at present? I’m very concerned about machine learning and the proliferation of template software. As this improves, smaller clients will have access to well designed print and screen based work at low cost. This is similar to the issues the industry faced in 1984 with the introduction of the Mac. The profession didn’t disappear, but the lower end budget work did. AI and machine learning will not be able to reproduce concepts and unorthodox thinking. We need to continue to focus on ideas and great craft, not only making work that looks good. Are there any nuggets of history that you think all designers should read/investigate? Obviously, I love design history. If I had limited attention span and need more drama to maintain interest, I’d dig deep into the Bauhaus. It’s the pivotal point that defines design today, plus there were naked students, Nazis, and religious fanatics. There are so many designers who I respect enormously. Over my career, there are amazing people who supported me and continue to be who I turn to for advice and a little encouragement when needed: Michael Vanderbyl, Lou Danziger, Paula Scher, Saul Bass, Michael Bierut, Jennifer Morla, April Greiman, Dana Arnett, and so many more. In terms of heroes and heroines (and I know this will sound corny), I am endlessly in awe of the designers who spend time, money, and energy on education and working with younger designers and the community. These people are truly selfless and often underpaid (if at all) and under-appreciated. If you want to see true commitment, find a great teacher, or someone deeply involved with an AIGA chapter, or publishing beautiful books for the sake of the content. Who are the opposite of such? OK, folks, stay tuned for another edition of “Huh?”, coming soon!